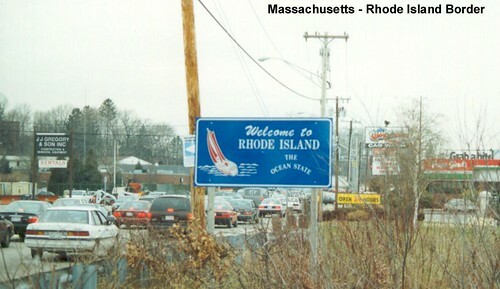 I encountered heavy traffic at the border at East Providence. 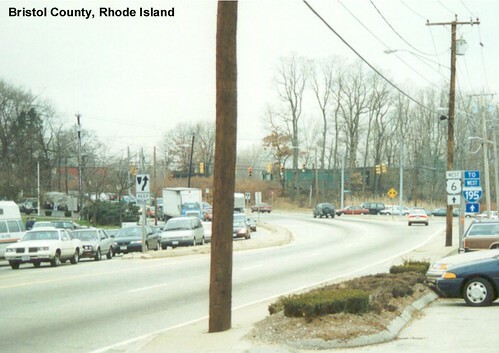 Another look at busy US 6 in East Providence. 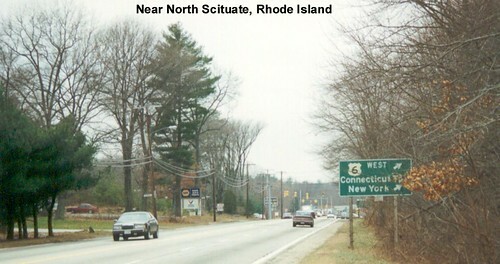 Prior to the completion of I-95, US 6 was the main route from Providence to the Connecticut Turnpike.